The announcement of the Atari VCS was pretty exciting. Here was a seemingly dead company coming back from the grave to re-release its most successful console in 2018. 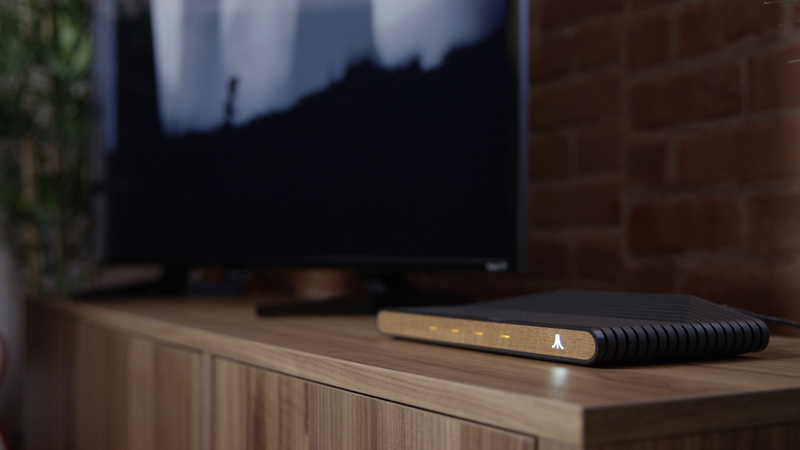 While no one knew if this was simply a modern take on classic hardware, the idea of a new Atari console was just crazy enough to work. The only thing missing was a release date, or even a price point. Thankfully, Atari has cleared up those last two bits. Just announced today, pre-orders for the VCS will be going live on Indiegogo starting May 30 to the tune of $199. There will be the classic wood grain aesthetic alongside an onyx variant with bundles including both the new controller and that 2600 inspired one. If you sign-up for reminders before May 24, you'll receive some bonus incentives during the pre-order phase. Atari has also spilled the beans on the tech specs. AMD partnered with Atari to provide a Radeon graphics chip with support for 4K, HDR and 60 FPS playback. There are also other fancy tech things like dual-band WiFi, Bluetooth 5.0 and USB 3.0. There isn't a mention of what kind of storage space the device will have, but 100 classic games will come built-in to the console. Some of the games mentioned include Asteroids, Breakout, Missle Command, Yar's Revenge and Gravitar. The press release also makes mention of "a full range of modern titles," which makes me think the VCS is going to be more an Android device than simply an all-in-one retro console. If that is the case, maybe Atari will be correct in its claim of changing the way we use TVs.